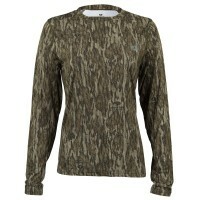 Cream-colored lace accents, super-soft material blend and longer body length take this comfy camisole top up a level. 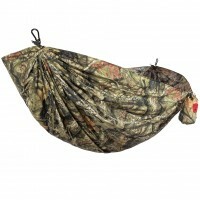 The lace provides a beautiful accent, while the adjustable spaghetti straps allow for the perfect fit. 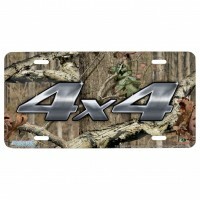 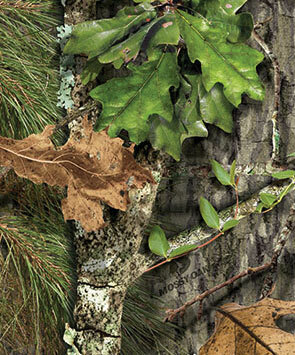 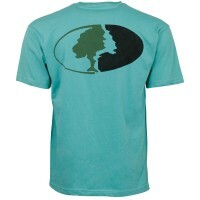 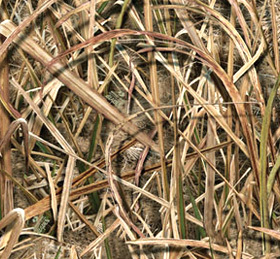 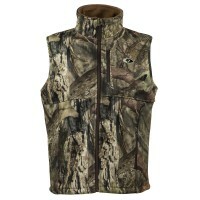 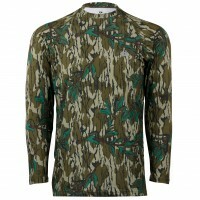 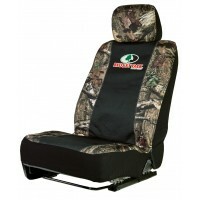 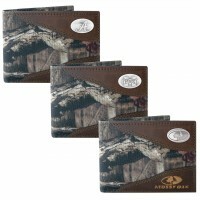 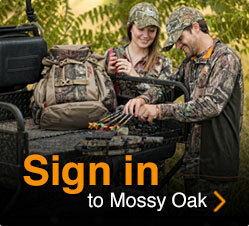 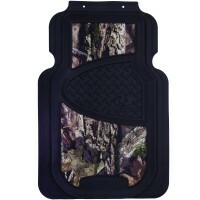 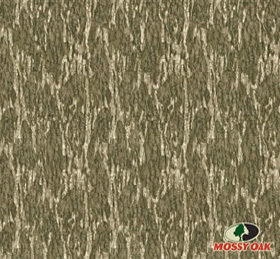 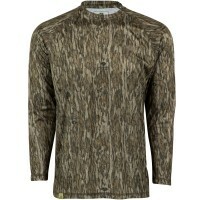 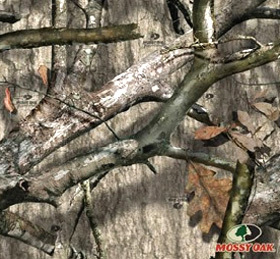 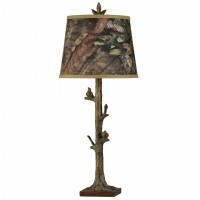 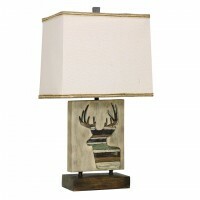 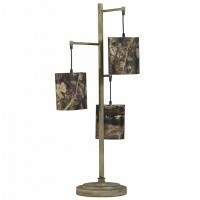 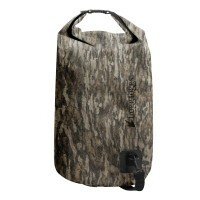 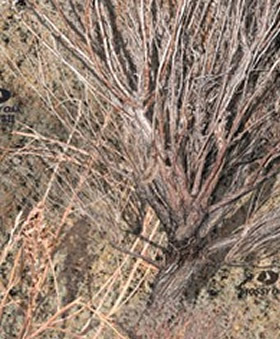 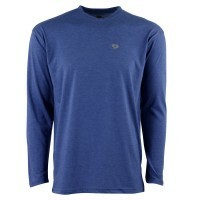 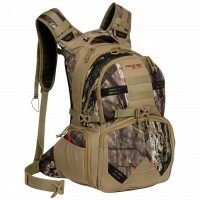 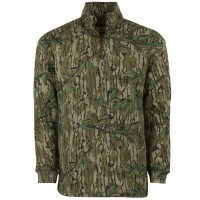 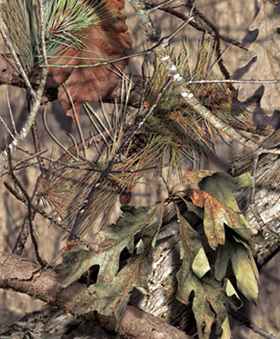 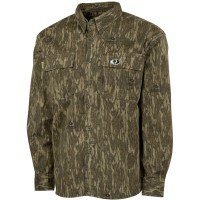 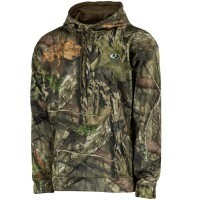 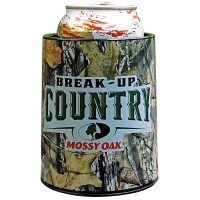 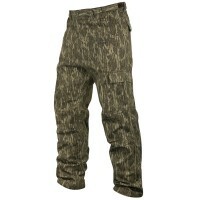 Made from a soft, comfy polyester/spandex blended material in Mossy Oak Break-Up Country camo.